TaylorMade TP Collection Berwick putter. KEY TECHNOLOGY: With high marks for feel and looks, Berwick should have mass appeal. "A total pleasure to use. Superb weighting leads to a smooth rhythmic tempo and great roll." 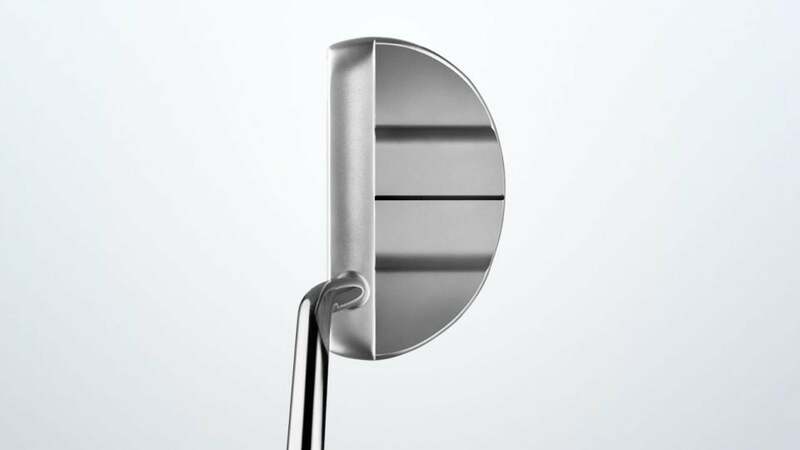 The insert is smaller than in other putters, which may give higher-handicappers reason for pause; some prefer the feel of a heavier head; face-balanced design with offset shaft isn’t for everyone. One of the best. With a pure roll and high degree of control, the TaylorMade TP Collection Berwick is a must-try for all levels. And removable sole weights let you tweak it to your needs.